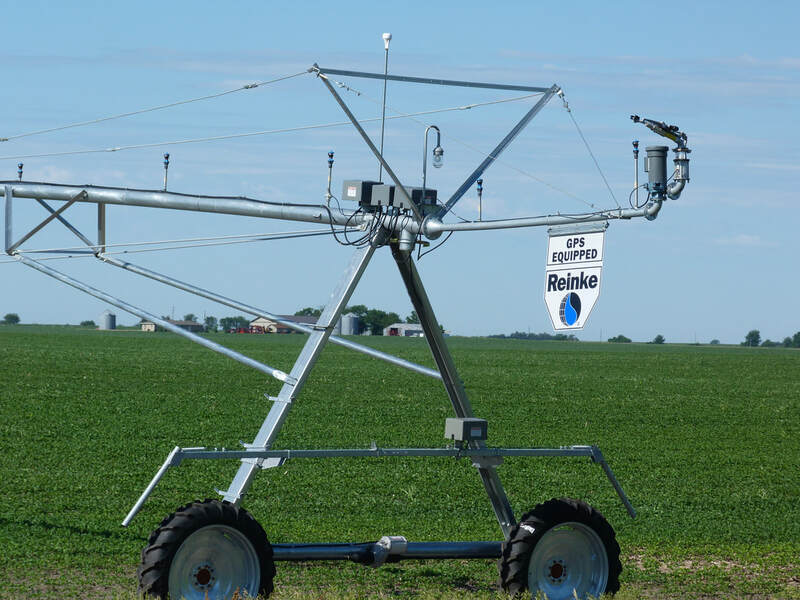 Reinke Navigator™ Series of GPS Controls for end towers, swing arm corners, and lateral move systems is the answer for producers who require extreme accuracy to maximize difficult-to-cover acreage. 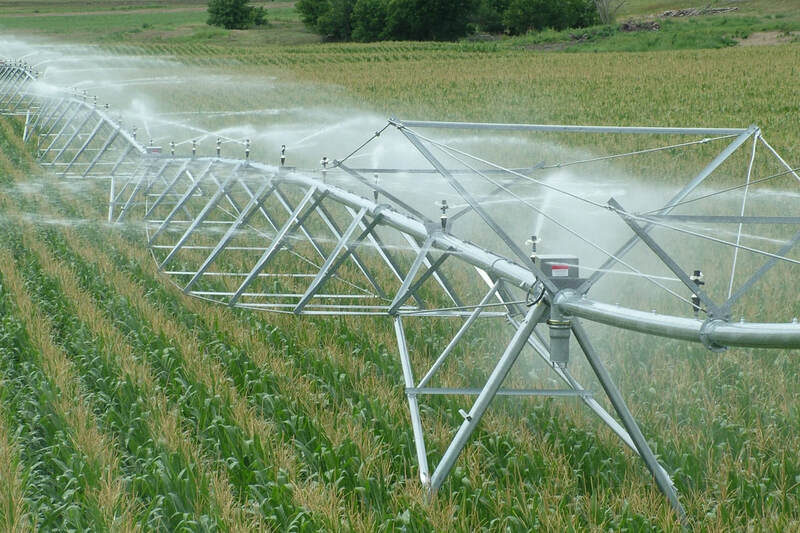 This advanced, satellite-guidance technology for irrigation eliminates many of the challenges you face, including inaccurate end gun timing and the hazards of buried wire guidance. Patented Reinke Navigator GPS technology for end towers ensures end gun accuracy and location-based settings by tracking the exact position of your center pivot's end tower. Utilizing existing AC power wires, it transmits data and interfaces with the Reinke RPM Touch Screen Panel or RPM Advanced Panel ​so you can program end gun and auto stop/reverse settings – all with the assurance of satellite guidance, location accuracy. Swing arm corner guidance has never been more convenient or cost-effective. The patented Reinke Navigator GPS guidance option for swing arm corner systems eliminates the challenges of buried guidance wires in rocky and hard to trench soil. ​Plus, making a change to field perimeters can be done easily. Simply enter new coordinates into the Reinke GPS software and the corner system's path can be adjusted. For more information contact your local Reinke dealer. The Reinke Navigator GPS guidance option for lateral move systems (patent pending) uses three surveyor-grade GPS antennas and two GPS receivers to ensure coverage with extreme precision in both forward and reverse. 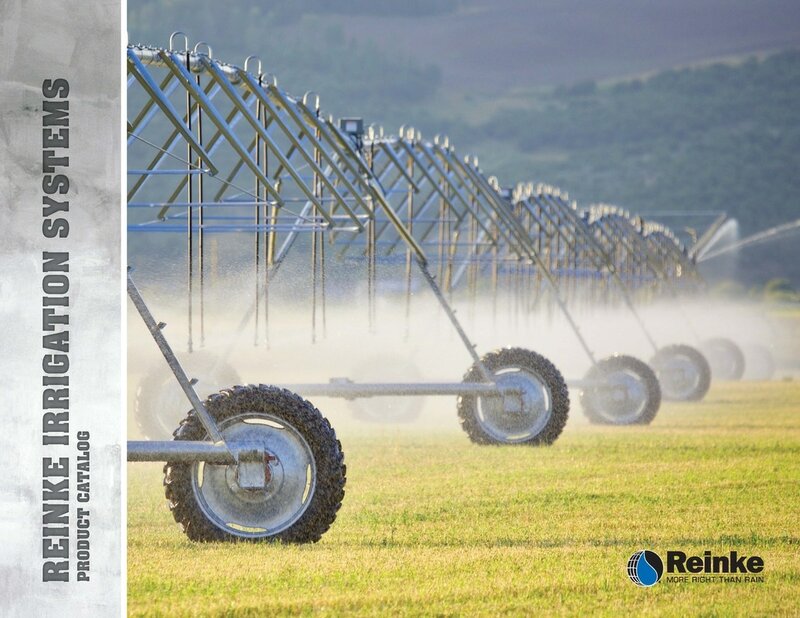 The GPS guidance option is available for use with all Reinke Electrogator II™ lateral move systems, and can be retrofitted to any existing Reinke lateral system. In some cases, one stationary receiver can operate multiple systems, reducing installation costs.